US Army MWR :: View Event :: May the 4th be with you! 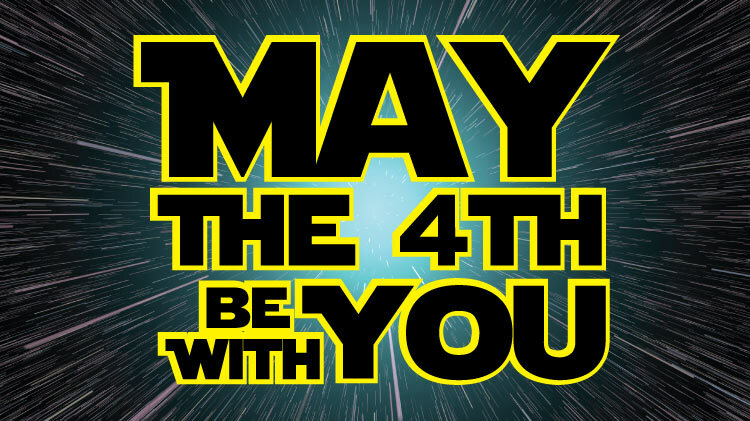 Date: May 4 2019, 6 p.m.
Tavern on the Rock celebrates Star Wars fandom with May the 4th Be With You! Prize for best Star Wars or Comic-Con costume. Costumes are not required, but are definitely encouraged! Enjoy karaoke and drink specials all night long. Open to ID cardholders and their guests ages 18 and over.